'What began as a small mother daughter business has came along way and has evolved into what it is today, Fabric Warehouse. The Fabric Warehouse carries fabrics that can't be found in chain stores as well as being the only Viking dealer in Polk county and has been a Viking dealer since 1985.. In the late 50's, Dody Gumtow opened Dody's Fabric in the same building where the Fabric Warehouse is currently located. 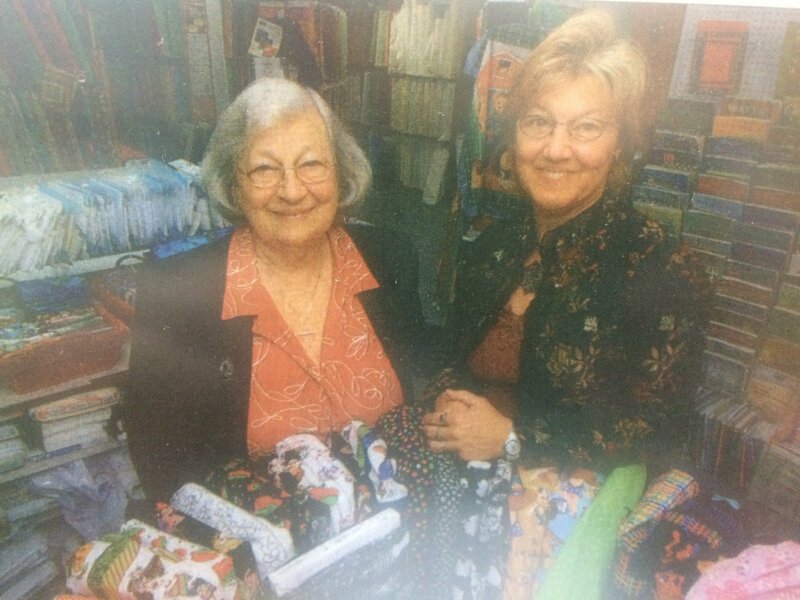 After about five years, Dody's Fabric was replaced with Gumtow's Sewing Notions when the business expanded into a wholesale fabric and sewing notions business. When Gumtow's daughter, Becky Garland, was ready for college, the seamstresses again changed the company's direction: Butterfly of Florida, specialized in women's beach-type clothing with fabric sales secondary. A few years later, they realized their fabric business was more profitable and Fabric Warehouse started.